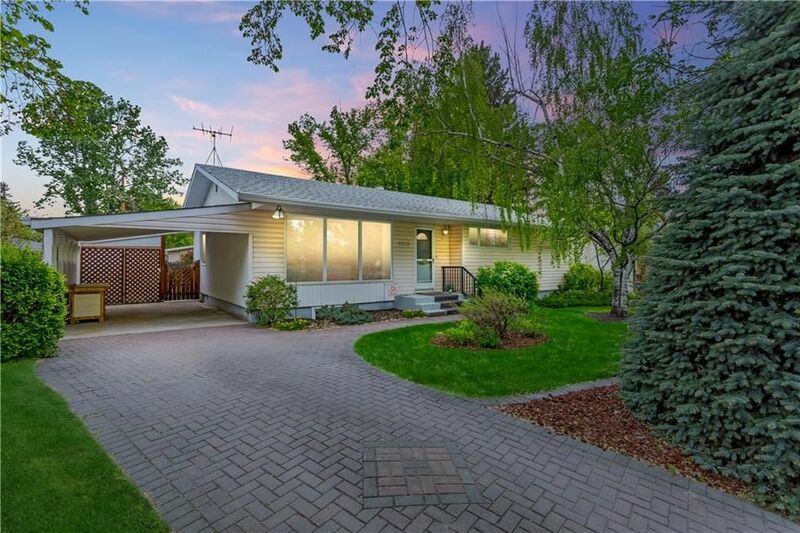 * ATTENTION FLIPPERS / RENOVATORS * Original owner BUNGALOW being sold AS IS with almost 900m2 LOT and almost 1,300 sqft, on an extremely QUIET STREET in the prized community of LAKEVIEW. This is the first home on Lynch Crescent to come on the market in over 3 years! Don’t miss this amazing opportunity to update one of the most beautiful lots available in this exclusive mature community. Listed for $20,000 UNDER assessed value.